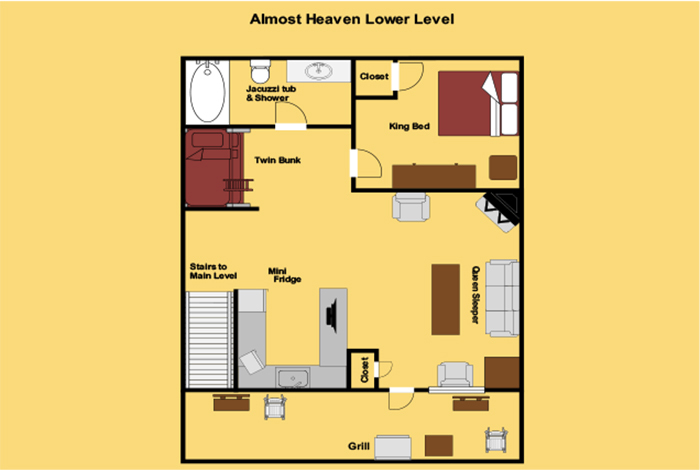 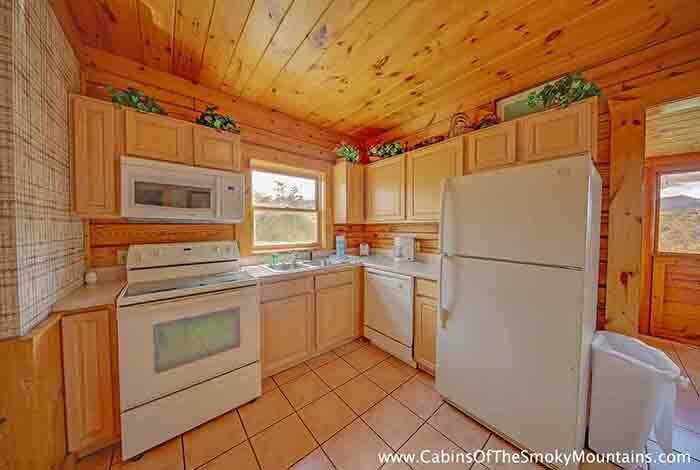 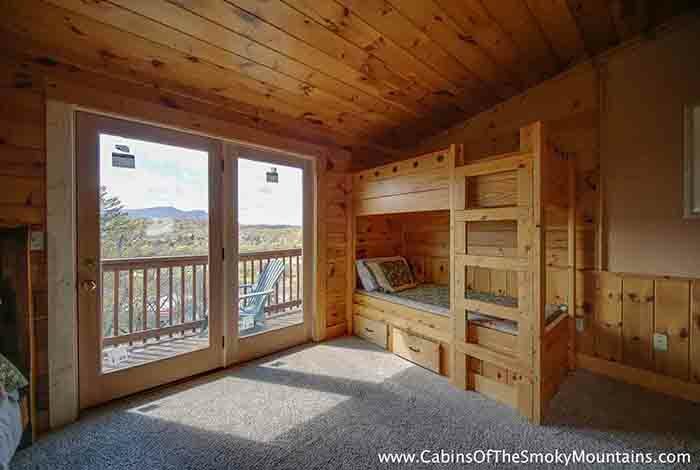 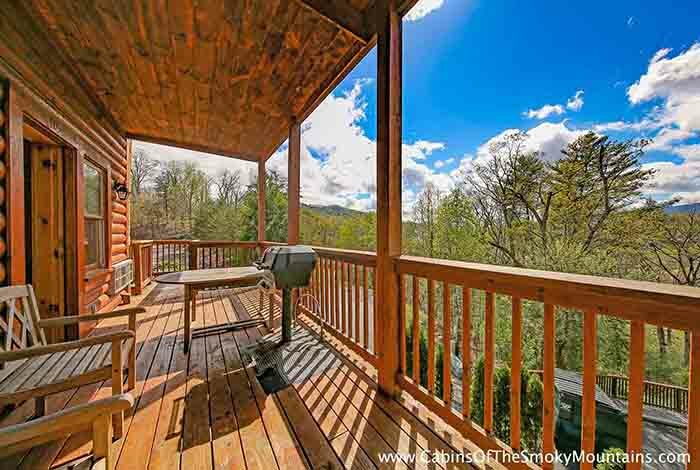 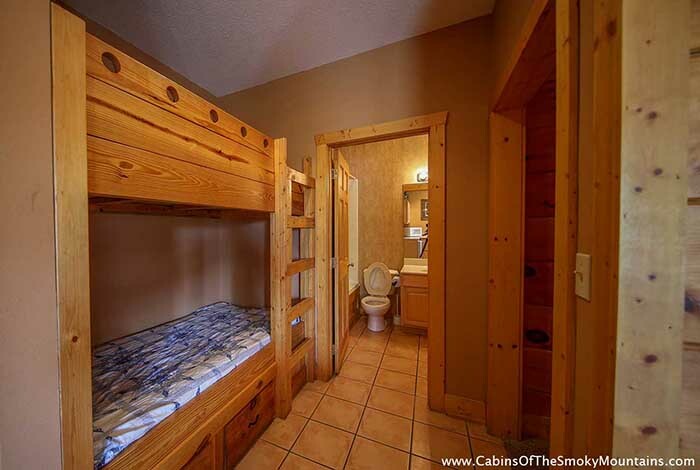 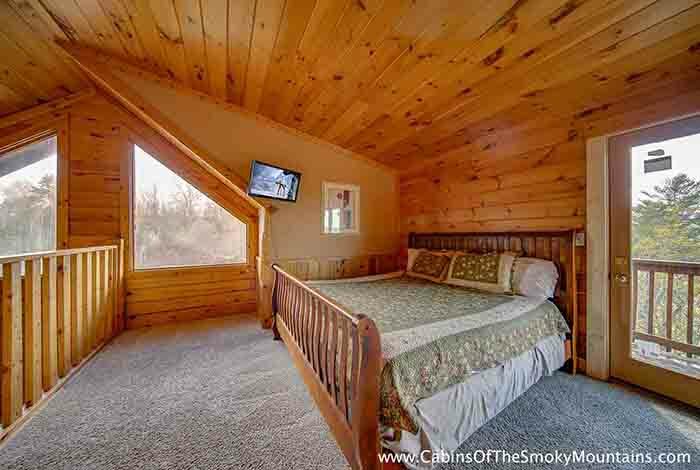 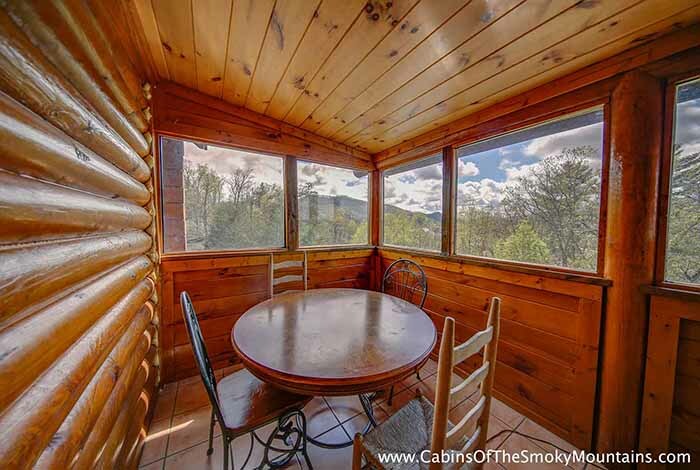 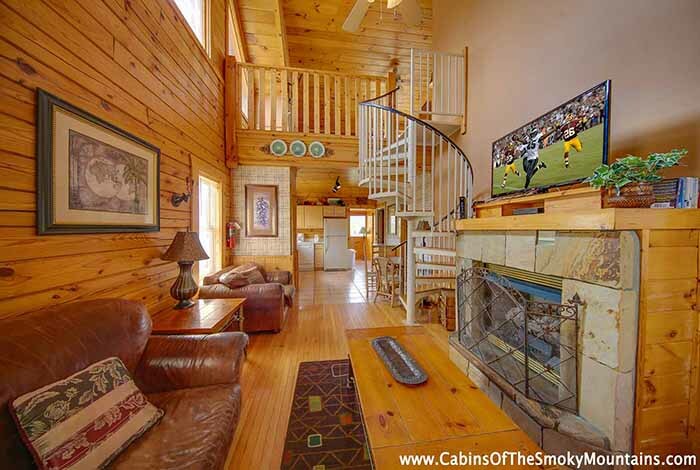 This is a luxurious, 3 bedroom 2 bathroom, Pigeon Forge duplex cabin rental. 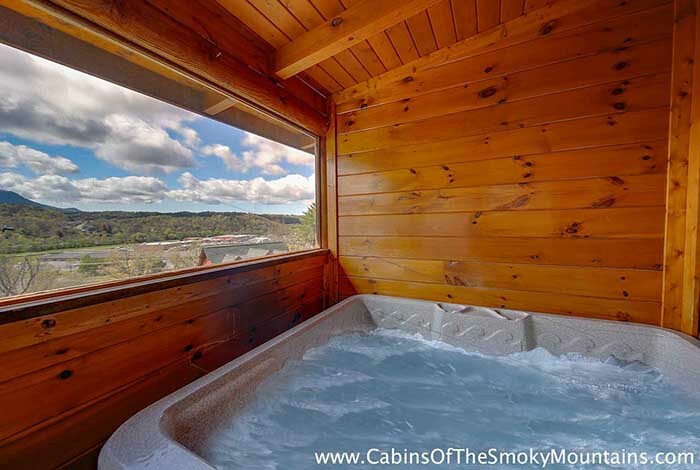 Kick back and relax while enjoying the amazing resort views right from your warm bubbly hot tub. 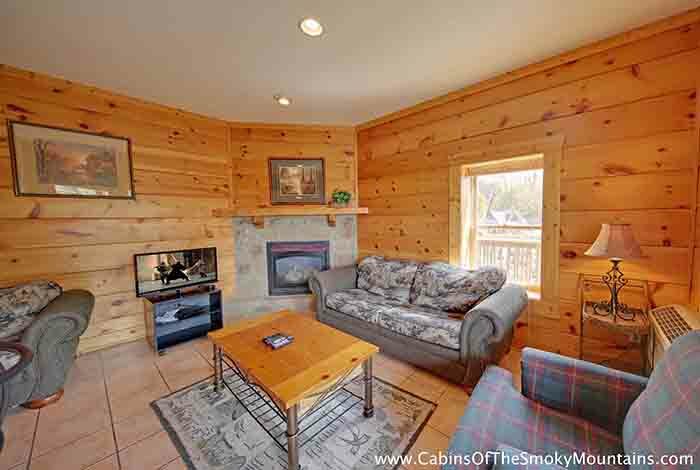 you can kick back and relax next to the fireplace or maybe go take a dip in the indoor pool! 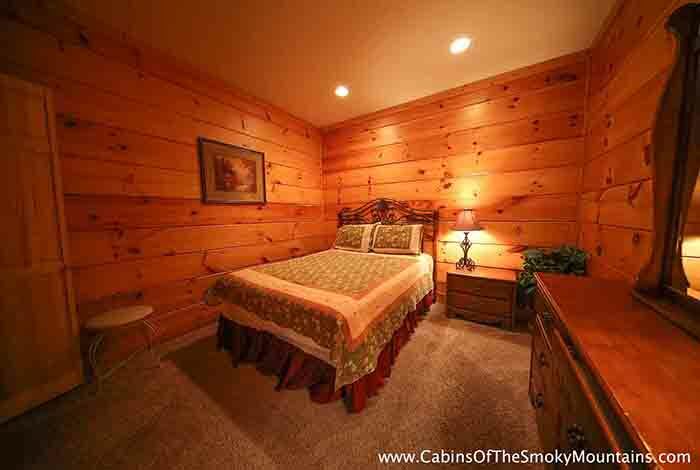 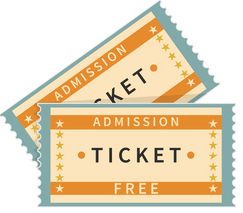 You’re located just minutes from all the great attractions and eateries in Pigeon Forge! 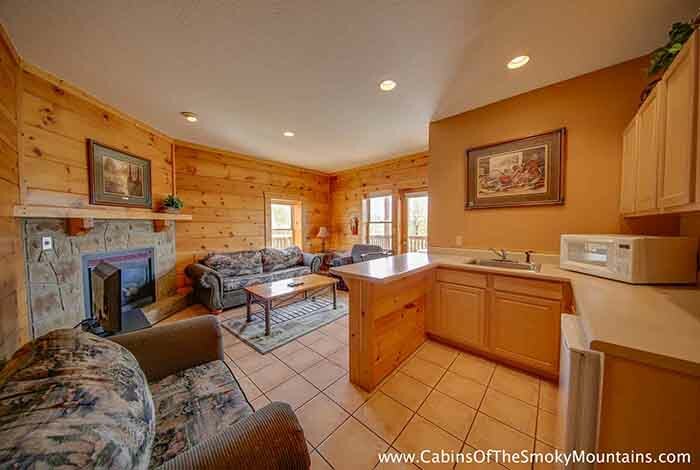 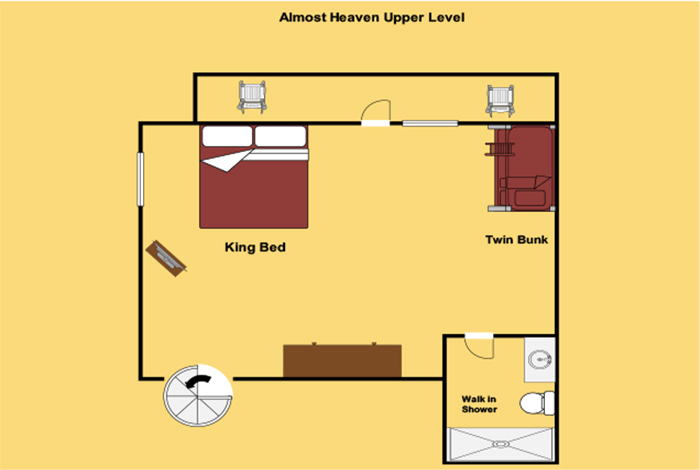 You’re located just minutes from the best attractions in the area such as Dixie Stampede, DollyWood, and Once you return from town and wind down after a long day, you can lay down and watch a movie on your 42 inch flat screen. 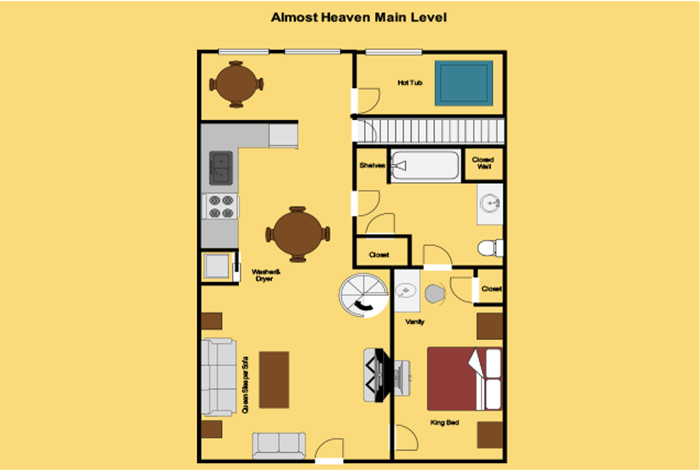 Call to book now!